If someone could listen, properly – what would you say? We may think we know why, but we don’t know why. 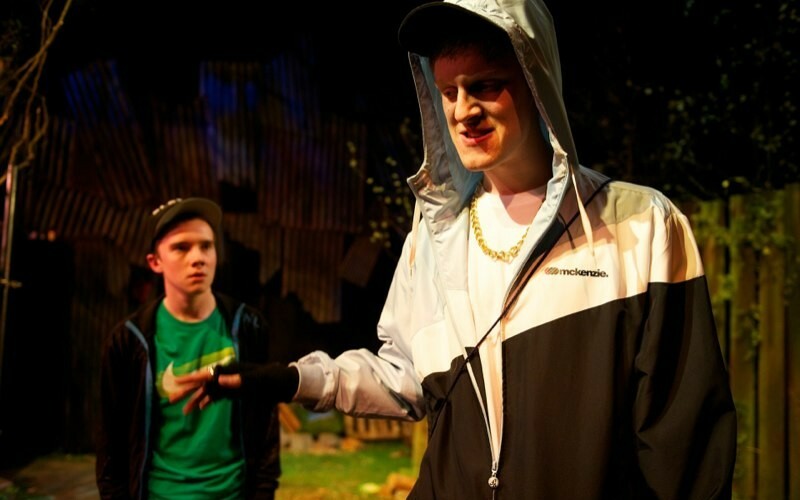 This sane and over excited, yobbish and polite play tackles issues of education, identity, belonging and self-esteem and in doing so, challenges perceptions of the ASBO generation. 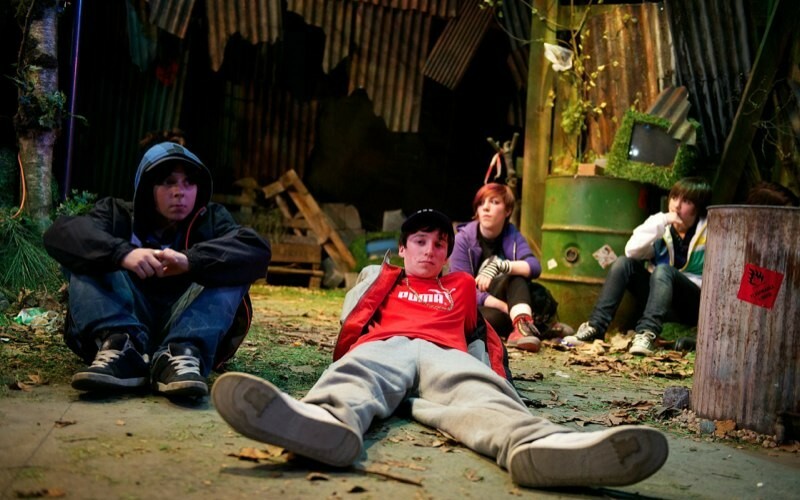 The play was commissioned for and developed with members of The Young REP, and directed by Christopher Gorry. You can find out more here.